The UFC fighter Conor "The Notorious" McGregor has been arrested in Florida on Monday for destroying a fan's phone in Miami Beach, Fox News reports citing local police. 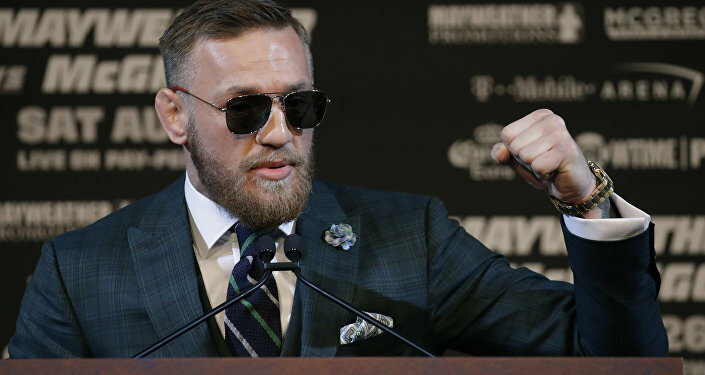 The fighter slapped a phone out of a fan's hand as they tried to take a picture of McGregor, sending it flying to the floor, just outside the Fontainebleau Miami Beach hotel, the arrest report says. The mixed martial arts fighter "then stomped on the victim's phone several times, damaging it," the report said. Then, McGregor allegedly picked up the phone and "walked away with it." The fighter has subsequently been arrested and charged with strong-armed robbery and criminal mischief, the police says. According to the victim, the destroyed phone cost $1,000. McGregor has been put on $12,000 bond at the Turner Guilford Knight Correctional Center in Miami, the report says. 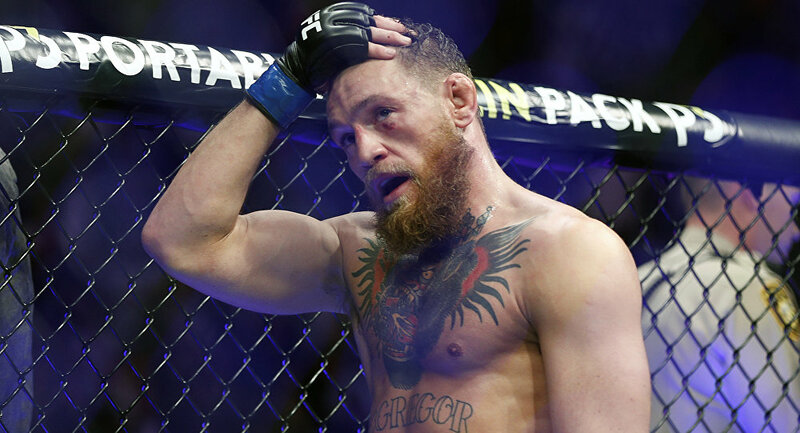 Earlier in 2018, McGregor made headlines after he participated in a brawl with Russian fighter Khabib Nurmagomedov, after which both fighters were penalized with fines and temporary disqualification.